I have had a G11 for several years and the I.Q. is better than I had expected. Is the later G15/G16 I.Q. significantly improved enough to consider upgrading? I am not considering any other improvements/changes at this time. 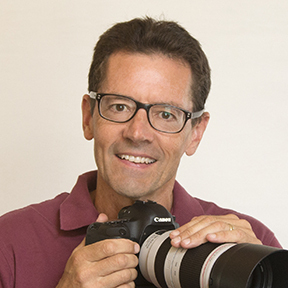 Thanks for your question about Canon Powershot cameras. 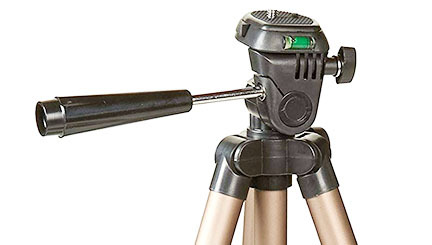 The Powershot"G" series has been around for more than a decade now which is pretty long-term in the realm of digital photography. The biggest cues that I picked up on in your question is that you like the image quality with your G11 and that you aren't in need of any other features or improvements. 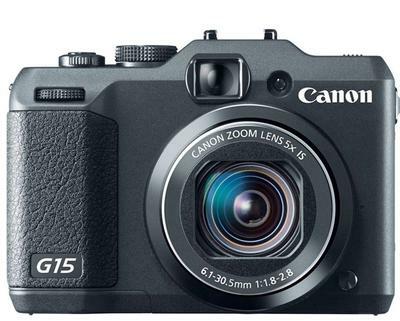 The G15 and G16 will automatically have SOME image quality improvements, as 3-4 years in digital camera technology is significant. The answer is that it is quite subjective. 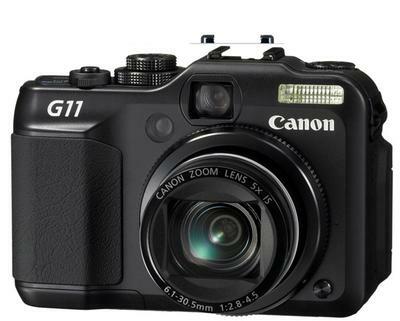 I am really picky about image quality and I love the compact format of the Canon G series. I am not thrilled with the quality that I get with 1/1.7 inch sensors, but I make my living from photography. 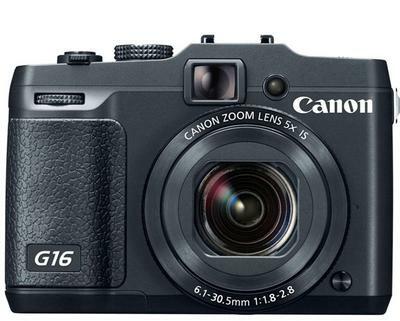 I think this article will really help you: Canon G11 vs G15. Good luck and please get back to me on what you decide to do!